Welcome to Twee-tea-licious! 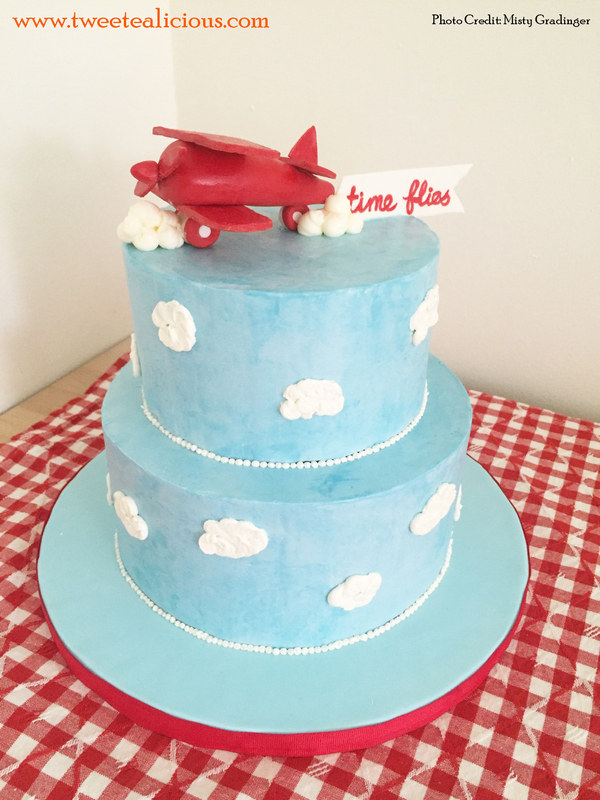 We are a New York City home based bakery that makes one of a kind custom-made cakes, soft crumbly scones, and uniquely flavored shortbread cookies. All of our baked goods are made from scratch with fresh and gourmet quality ingredients to ensure best tasting product, and never from a store bought mix! 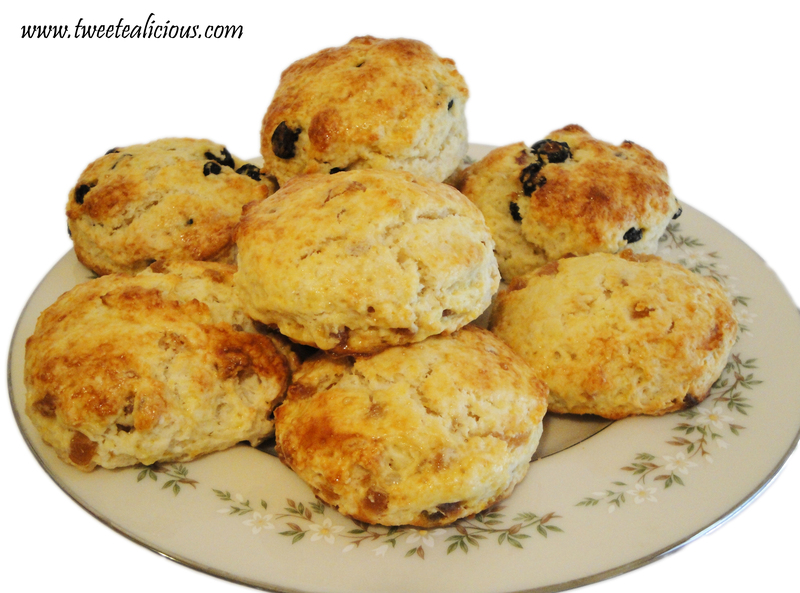 Made with high quality dried or fresh fruits that are preservative free and with fresh buttermilk, these scones are soft and crumbly, perfect with a cup of tea. 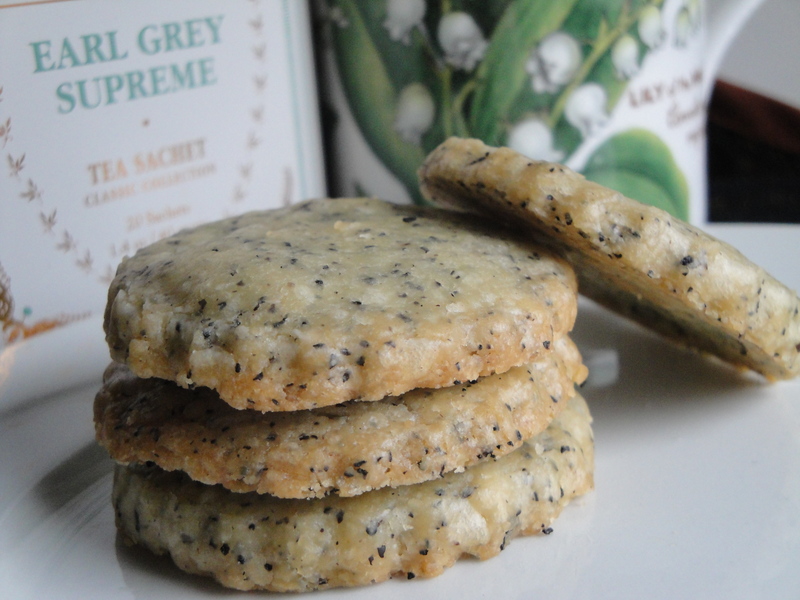 All our shortbread cookies are made from scratch with fresh and high quality gourmet ingredients that are also all natural and preservative free.